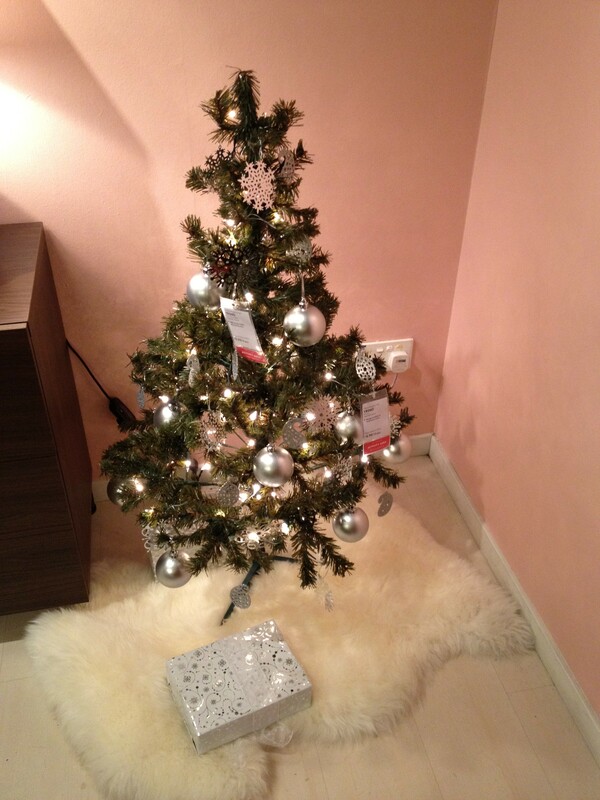 Another reason to adore Ikea. 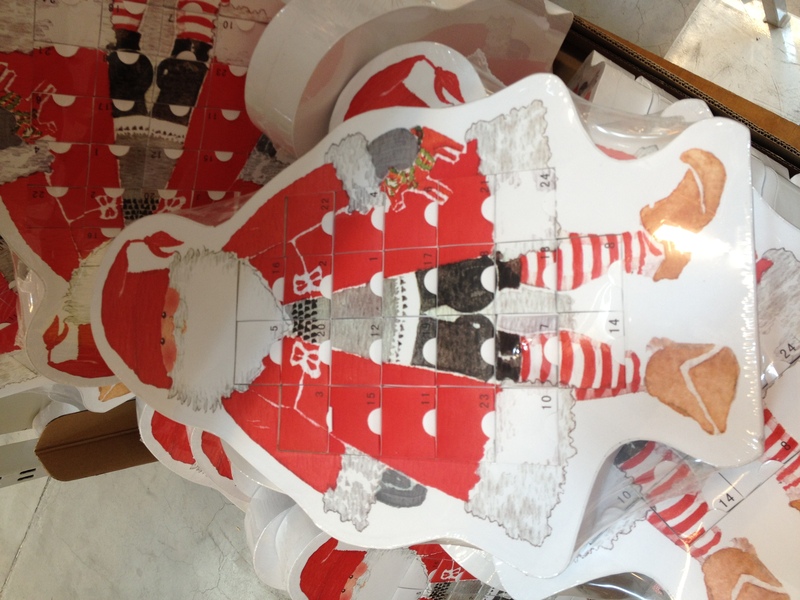 Twenty-four numbered drawers to mark a countdown to Christmas is a lovely idea. 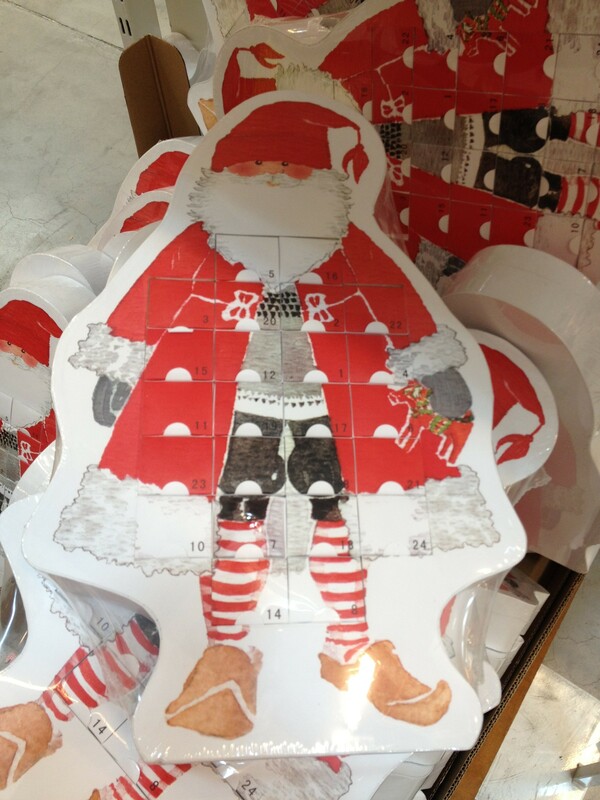 It’s called an Advent calendar and costs S$19.90 which is a bit expensive, but it’s such a cool idea for both kids and adults and I like the idea of tiny gifts. A good thing about missing Sweden after a wonderful holiday, is that you can pop into Ikea for a dose of everything Swedish. The strange thing is, you can even get authentic Swedish goods at a cheaper price here and it’s all authentic. Please stop reading here if you don’t want to hear negativity, as this is going to be a rant. But I can’t help it and need to vent. What spoils a nice visit here is the crowds and on my particular visit, a mum practically screaming her head off at her kids. And I’m not exaggerating. Well at least I don’t see kids beaten in public anymore. That used to make me so angry. Sometimes I think Singapore parents are worse behaved than the kids and the poor kids just emulate their behaviour after years of being yelled at. It’s just bad. I hate being critical, but I see this type of thing occurring all the time and I never blame the kids. Children need their dignity too. Sadly it’s just ignorance. It was also disheartening to see products in Ikea damaged. I saw those lovely Ikea straw goats that had the ribbons pulled out the the straw pieces sticking out. I even saw some of the Tomten Santa Claus drawers squished. Makes me so annoyed. I don’t want Ikea to go the way of Borders because a few inconsiderate people treat this like a free playground. Courtesy campaigns are not much use. Bad behaviour seems to be ingrained. Makes me feel ashamed as a Singaporean that sometimes we behave so badly. 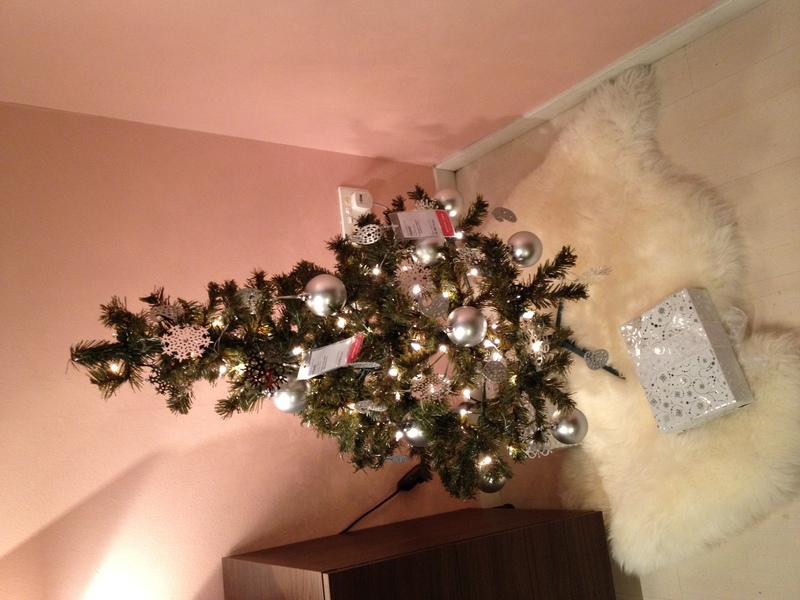 This entry was posted in Singapore Living and tagged authentic, bad, behaviour, Christmas, ikea, inconsiderate, kids, parents, pretty, products, rude, Singaporean, ugly, xmas, xmas tree, yelling. Bookmark the permalink. what do you think is a better way of teaching the kids? I think parents should just keep in mind that kids mimic them and just to keep that in mind all the time. I always feel there’s no need to yell. If parents are rude to their kids, their kids in turn will turn out to be rude as well. That works some of the time. Unfortunately we parents are human, too, and no one can be more irritating than your very own child. I’ve lost my cool, and lost it publicly. I regret it, and I make a point of apologizing to E, but I know it will happen again…probably before the month is out. This incident and others I’ve seen is the mum or dad continually yelling at the kid and not because they did something wrong. I don’t think they would ever apologize. It was just the usual way they speak to them. See that a lot in some of my distant relatives as well. The constant yelling…or more like screaming. The worse for me is when they threaten the kid with a cane. In the past I used to see parents slapping their kids in public or even using the cane and I am so glad I don’t see that anymore. yep, i agree. i have friends who shout at their kids and of cos the kids did the same back at them. haiz..